PBS is a repairshop mechanical naval leader for assistance with pleasure boating. For over 15 years, it has guaranteed a high quality technical service. assistance with pleasure boating. Located in Cala Galera at the Argentario, in the heart of the Tyrrhenian coast, for over 15 years it guarantees a high quality technical service. It offers services for all types of pleasure boat on the whole national territory including islands (Argentario operational base, Cala Galera). 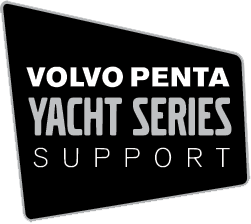 Volvo Penta authorized workshop, service, dealer and yacht series support. 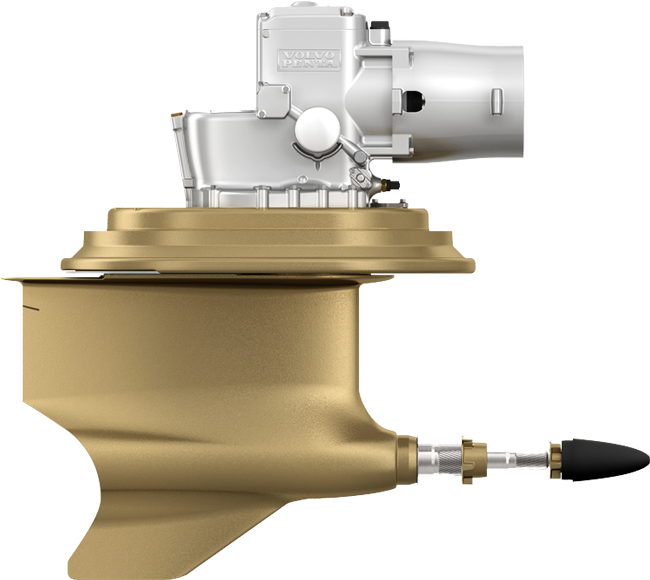 Our working philosophy is aligned with that of the new technological jewel of Volvo Penta, the IPS propulsion system: immediate response to controls, superior efficiency, perfect driving experience, easy navigation, relaxing and safe for everyone in a simple and accessible way. With the help of our mobile workshop we can guarantee top quality interventions throughout Italy. During the summer months we provide 24-hour assistance service even at sea.